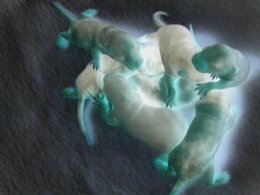 Finding green aura tones is very common and is extremely indicative of what is happening in the persons world. Ideally the green should be a bright vibrant emerald green, which would show that the person is happy with what is happening in their world that they are satisfied with their lot. The green also shows a persons healing abilities. Their relationship with energy and the universe. The ways that they channel energy for the good of the planet. 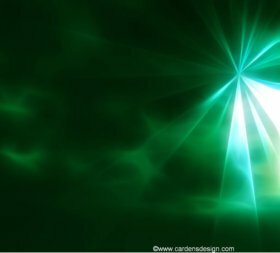 In terms of healing people emotionally and physically, the green flashes grow brighter and more pronounced in the more accomplished healers. Energy of course extends to nature too, how they surround themselves with animals and perhaps plantlife. Those vital green colors litterally tends to run to the tips of their green fingers and are able to encourage growth and life. Now I have to admit that I am sure that this in not a genuine aura picture but I was so enchanted by it I had to share it with you. How gorgeous are those puppies! 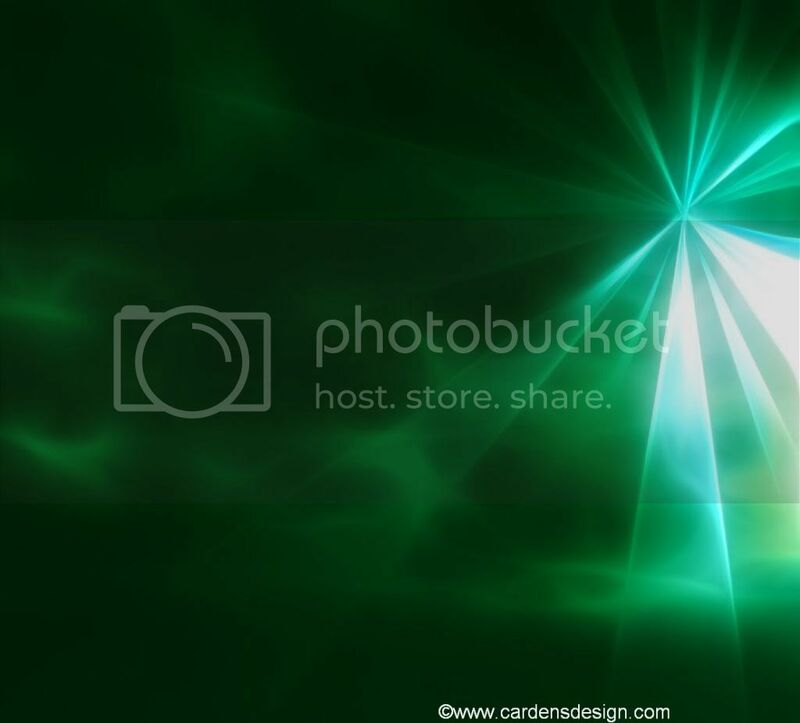 Physically the green in the aura is related to the heart and lungs. When the emotions relating to the heart start to turn negative, as do the green tones. Muddy greens indicate jeolousy and low self esteem . Intrinsically linked to the heart chakra the green aura which turns a muddy green color betrays someone who is feeling like a victim of the world, the person who is down trodden and feeling lost. The person who feels like they have nothing left to give. Aura color meaning of Black, White, Silver and Gold, and how the aura actually works.